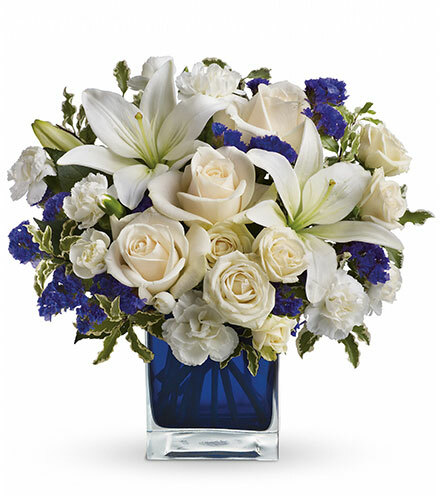 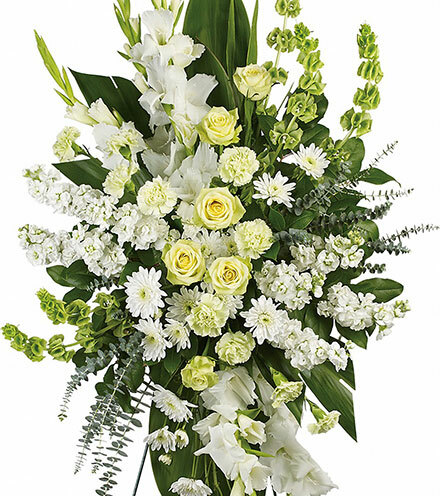 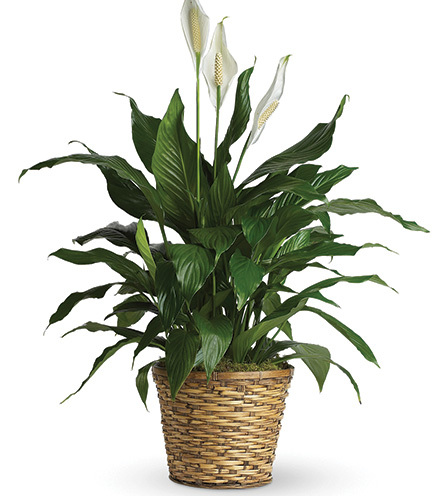 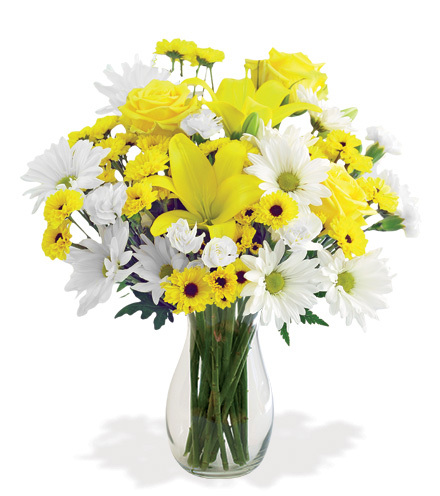 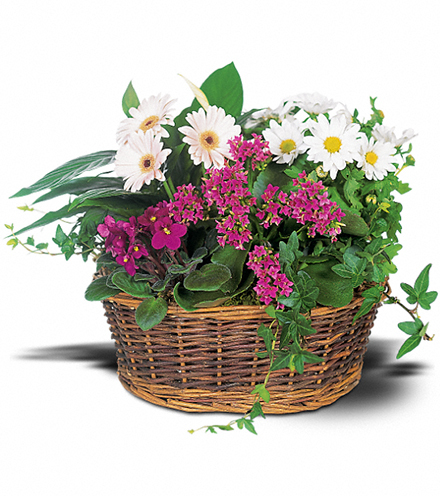 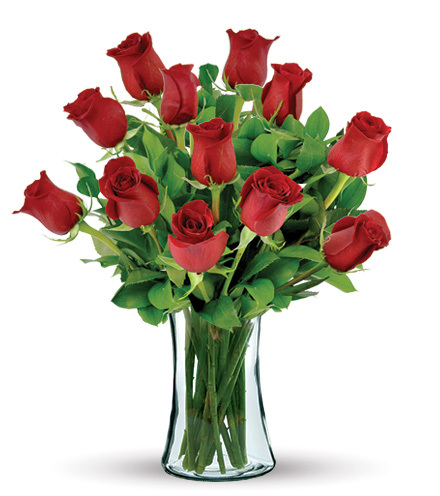 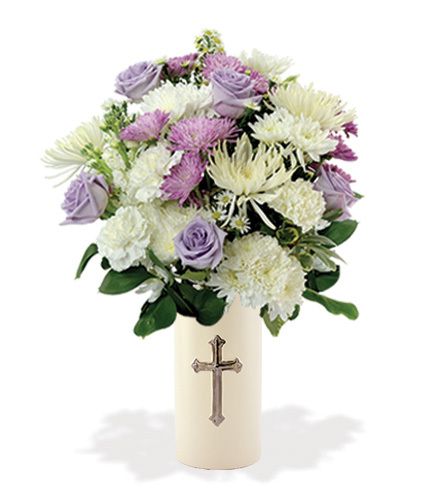 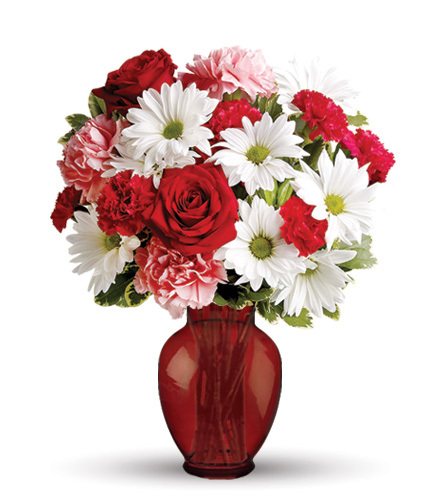 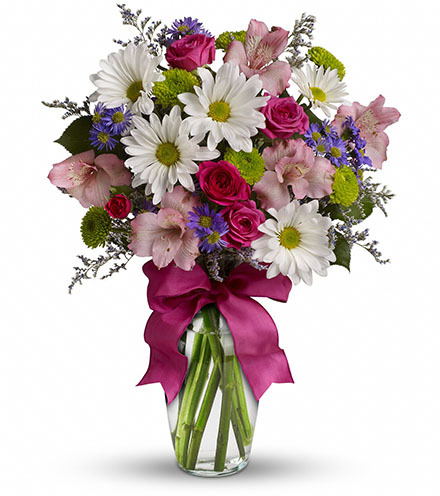 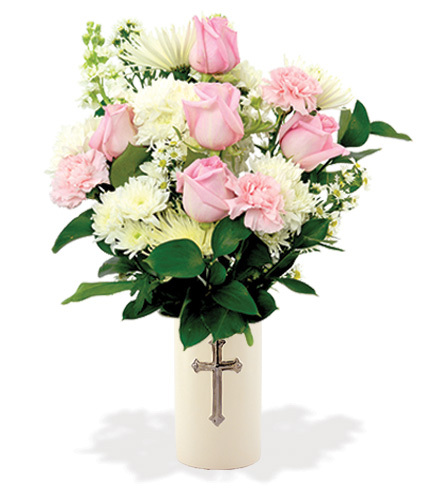 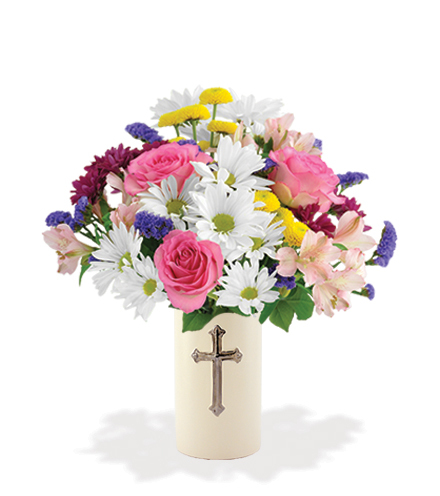 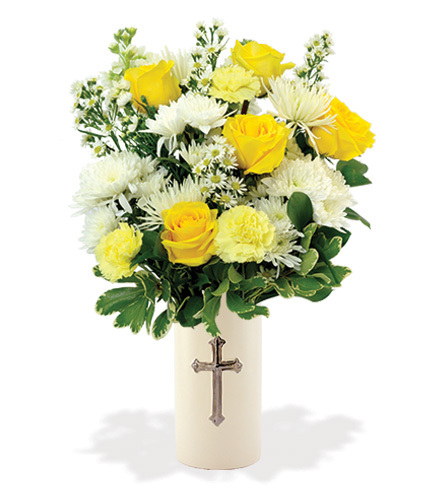 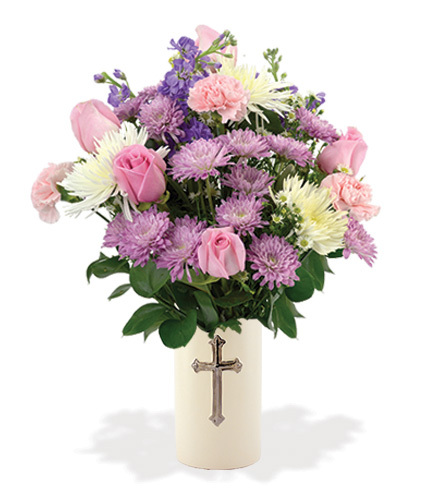 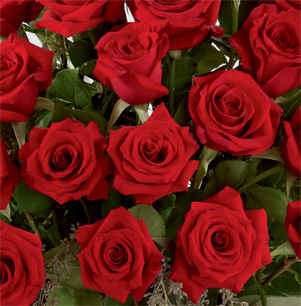 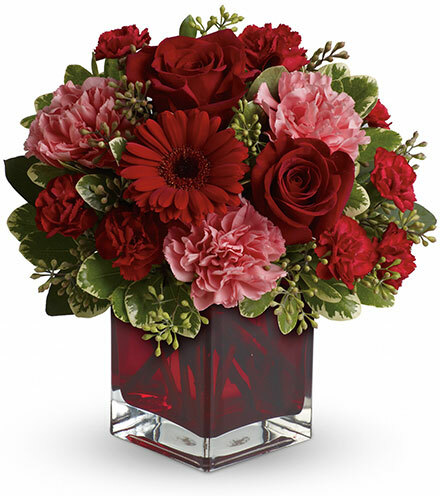 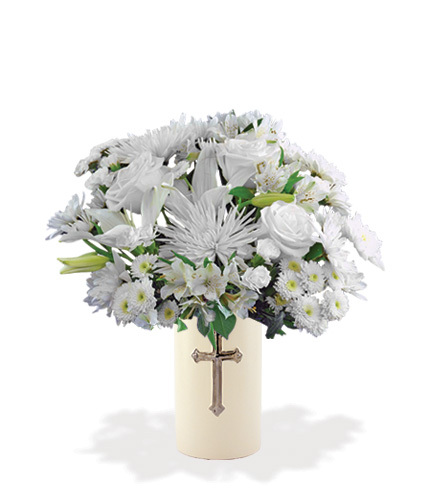 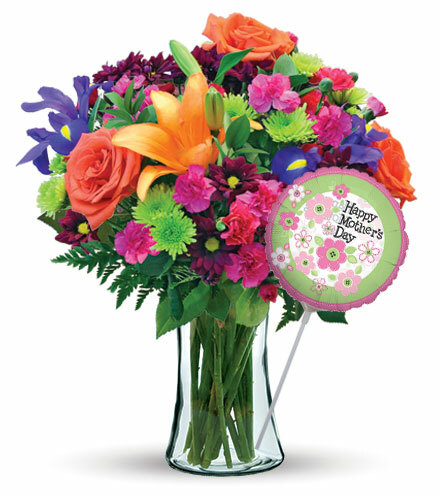 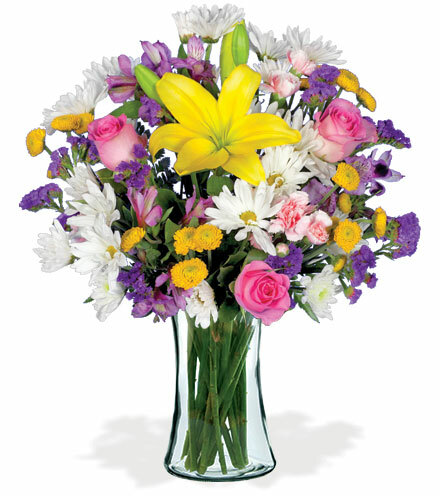 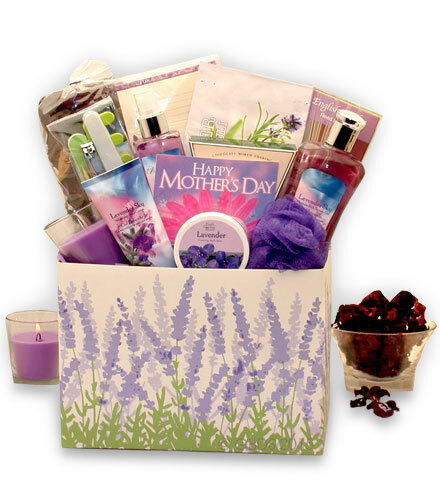 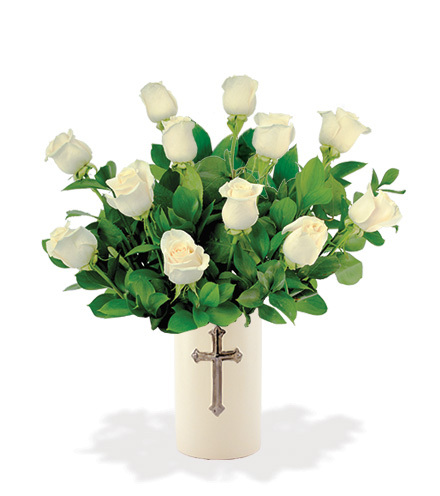 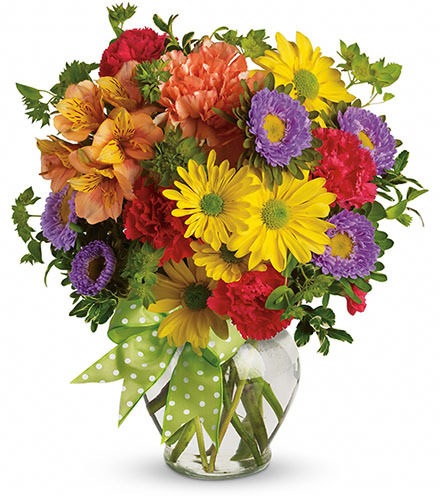 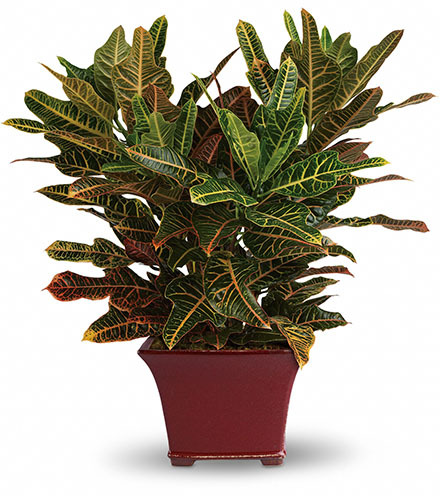 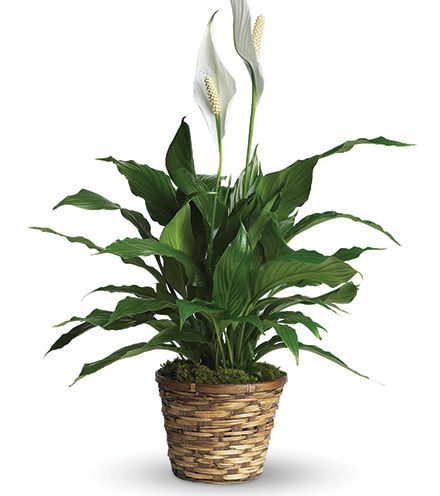 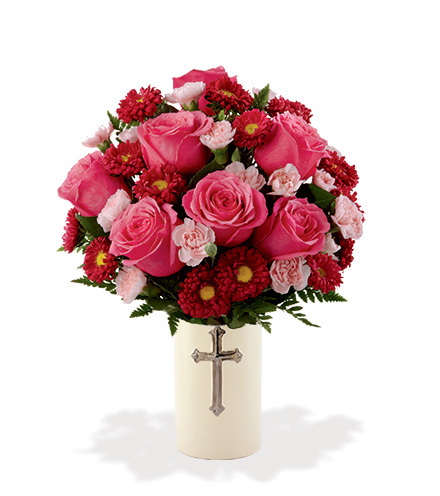 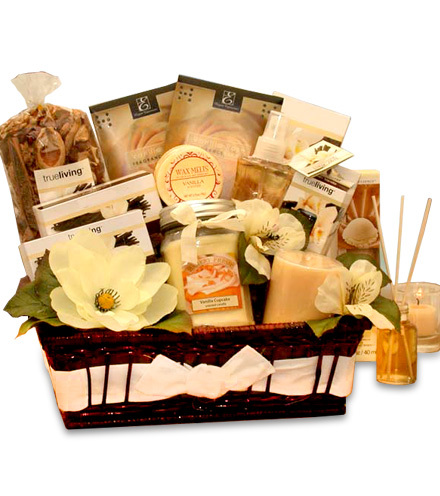 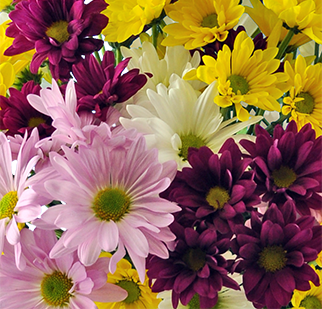 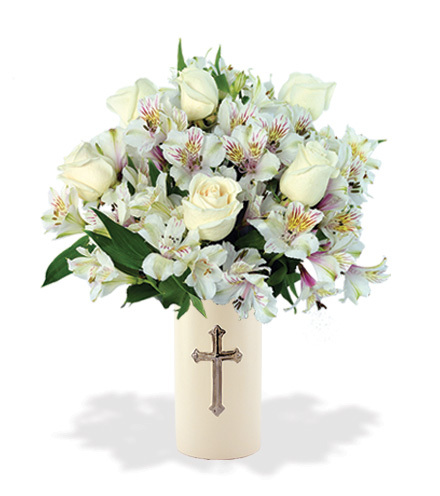 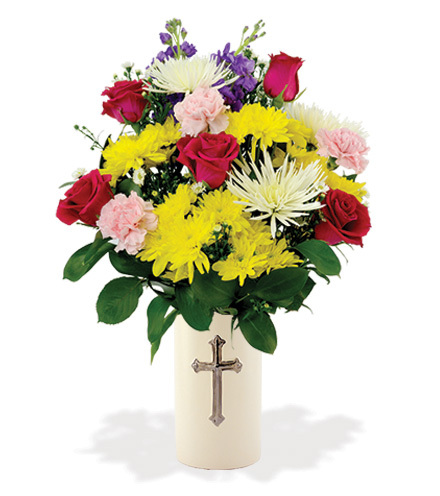 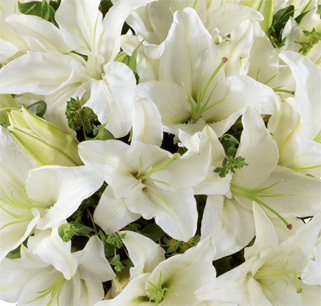 Sympathy Home or Office – Sharing sorrow with fresh flowers expresses much-needed, ongoing support and sympathy. 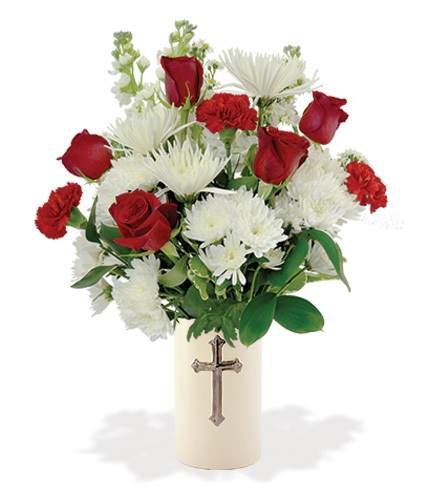 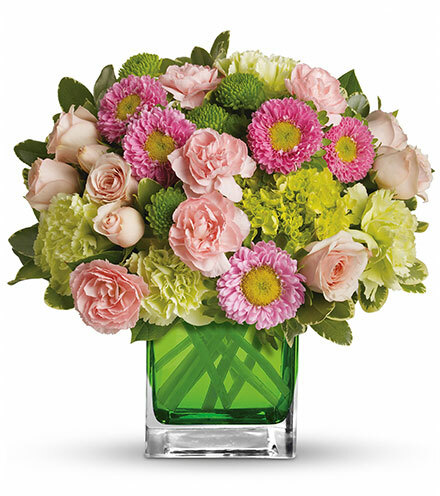 Fresh flowers deliver a powerful measure of comfort, thoughtfulness and remembrance. 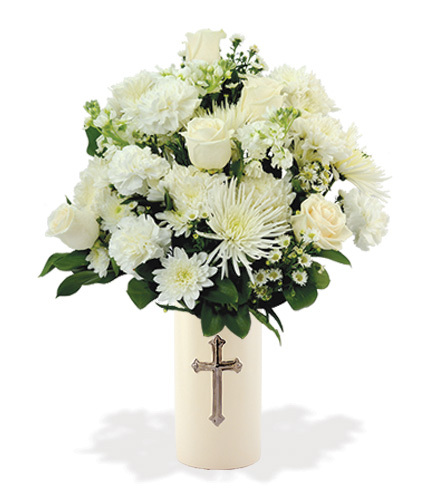 Bereavement varies, and it never ends at the funeral. 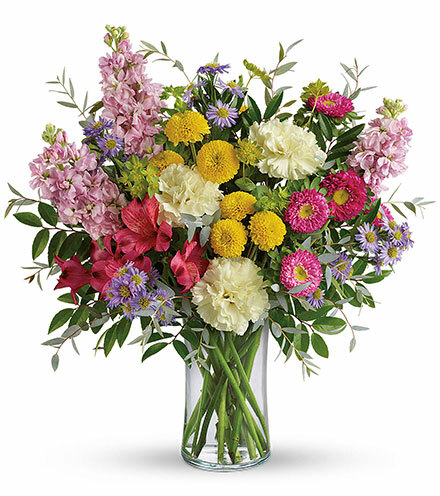 Let someone know you share their grief and care about them by sending fresh flowers to their home or office, even weekly in the early months following their loss.